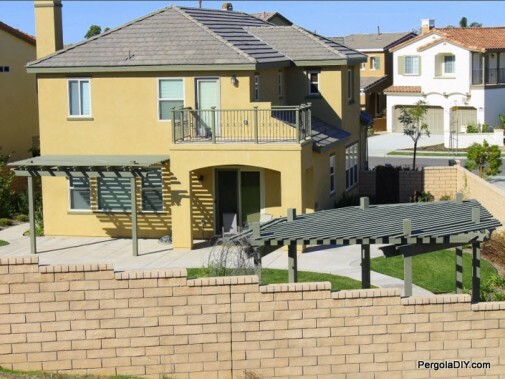 Grab our free Pergola Building Preparation E-Course! Building a pergola in just one weekend is very easy. Submit your email today! 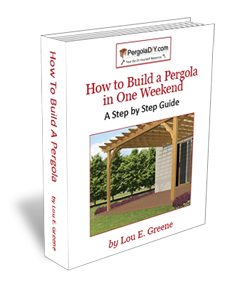 When you sign up for our email lessons you will receive a free pergola plan to get you started.